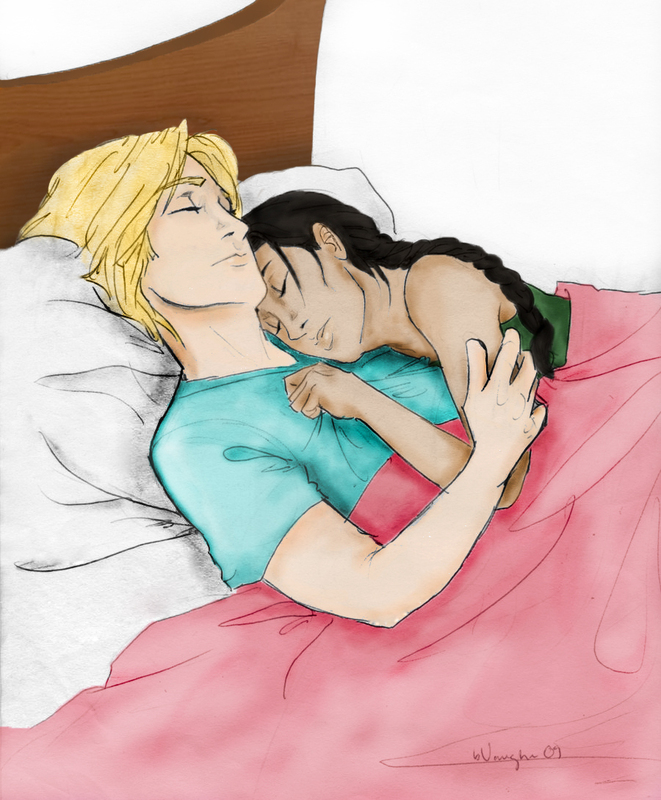 No meer Bad Dreams - Color. . HD Wallpaper and background images in the The Hunger Games club tagged: no more bad dreams color katniss peeta catching fire the hunger games.